Our coffee beans are organically cultivated and processed under hygienic conditions. Our coffee is widely renowned for having a great taste along with a tempting aroma. The coffee that we offer is processed under hygienic conditions and doesn’t has any kind of contamination. The coffee is enriched with antioxidants and has the perfect amount of caffeine in it, which makes it highly beneficial for the health. Our coffee in supplied in standard packaging that offers protection from moisture, air, dust, and many other impurities. 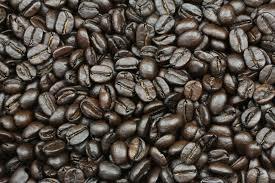 We are a reliable Italian roast coffee beans exporter and the shelf life of our coffee is 24 months.